Replacement of Route 59 Bridge over MNRR – KC Engineering and Land Surveying, P.C. 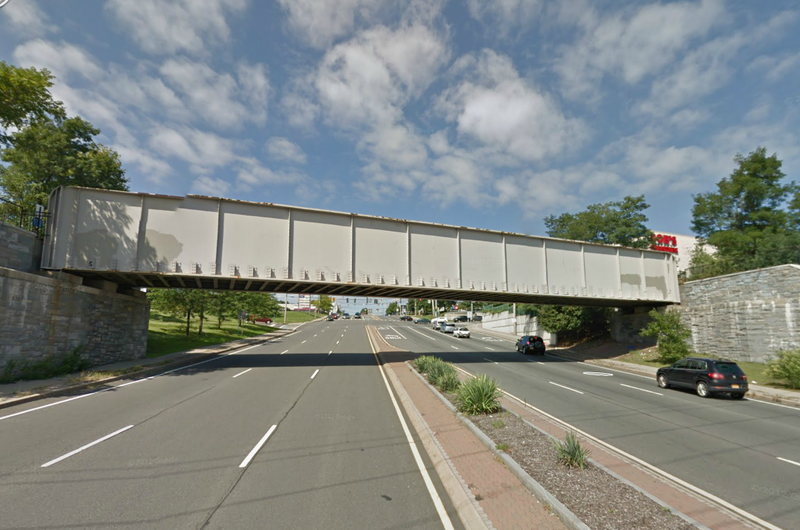 This $6M bridge replacement project scope consisted of the Final Design (Phases V-VI) required to replace an existing bridge over the Metro-North Railroad and Augusta Avenue service road in the Town of Ramapo. This project involved the demolition of an existing two-span, multi-beam structure and replacing it with a new steel I-beam structure on similar horizontal and vertical alignments as the existing bridge. The proposed structure was designed as a single-span to carry two 3.6m lanes, one 3.6m center left turn lane, two 2.4m shoulders, and two 1.6m sidewalks.